If you need more than one knob... try TUBEnhance and DynamicsDetail. 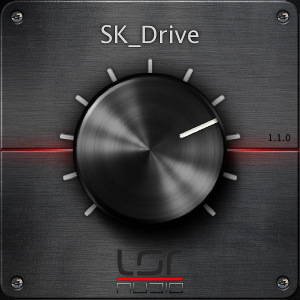 Low drive levels adds subtle tube warmth to you sound. Higher levels gives a dynamic tube overdrive suitable for drums, voice, bass or guitars. Developped with the same tube emulation algorithms as the famous TUBEnhance. And you get all this for only $9. 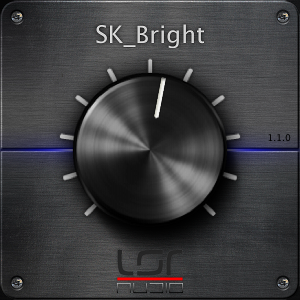 SK_Bright adds brightness, presence and harmonics to a track or to the master bus. It selects the upper frequencies of your sound and adds tube overdrive to it. Of course the same result can be obtained from TUBEnhance. But this one is only $9. SK_Bass gives body to your sound. The lower part of your sound is compressed, slightly tube driven to add harmonics, then the fundamental is attenuated. The lowest frequencies can now be heard on standard speakers without a sub. Reduce or increase the dynamic range of your tracks with only one knob. Output level is automatically compensated according to the chosen compression level. This plugin is based on the algorithms of the DynamicsDetail plugin. This 2-in-1 plugin is available for $16.